2016-17 was a great year for Vincent Trocheck. 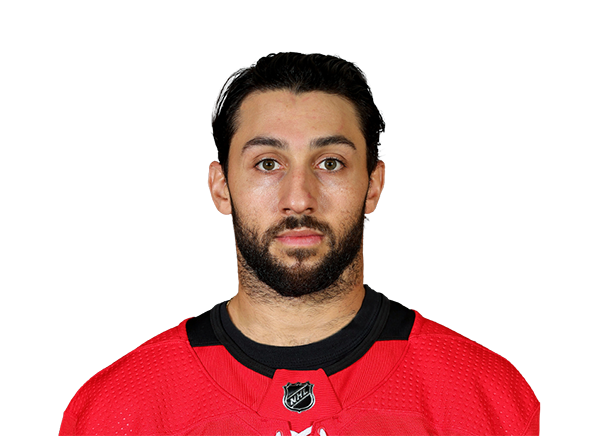 While many of the team’s top stars were often injured, Trocheck was lucky or he just played through pain. Trocheck was a key force this year in keeping us in the race. The first time All-Star was consistent throughout the year. Even when he struggled to put pucks in the net, he lit up the assist column. He is also gritty. He also took a lot of cheap shots and never complained. Trocheck was a key facet all over the ice and proved in 2016-17 that he earned his extension. The once 3rd round pick has already established himself as the best draft steal in Panthers history. While Trocheck isn’t elite, he is good in all facets of the game, which in my opinion is better than a elite offensive player who is terrible everywhere else.